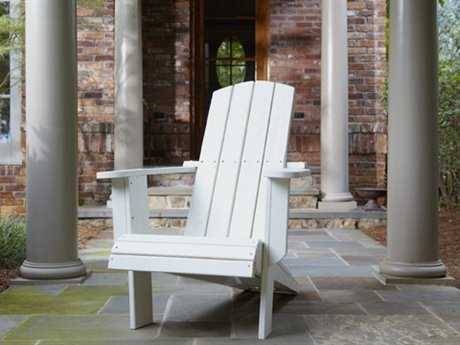 Inspired by the rugged terrain of the New York Adirondack mountain range, the Adirondack-style chair is an all-American classic built for relaxed outdoor seating year-round that will endure through all seasons. Simple, comfortable, and unpretentious, outdoor Adirondack chairs are characterized by a rustic, alpine sturdiness achieved through wide armrests and a broad, gentle reclining back. 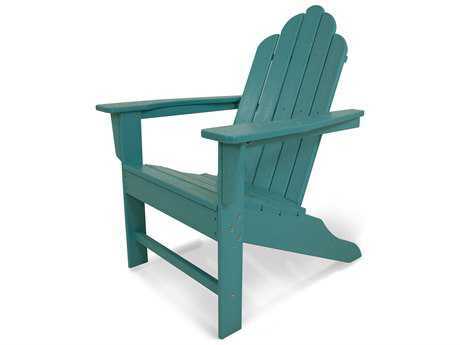 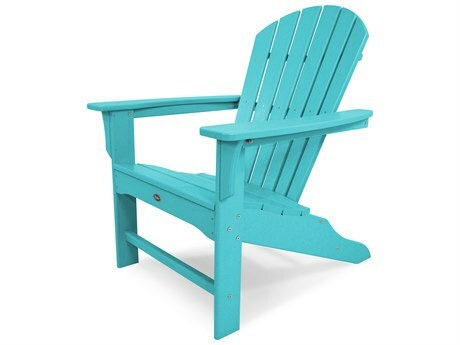 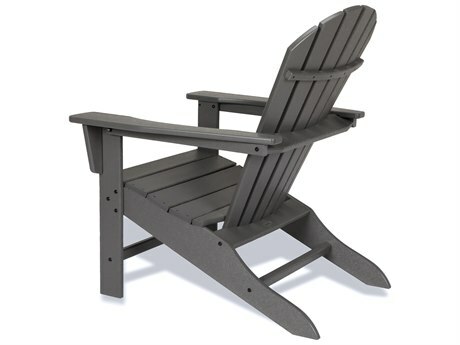 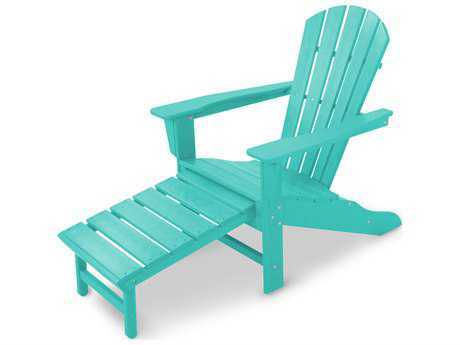 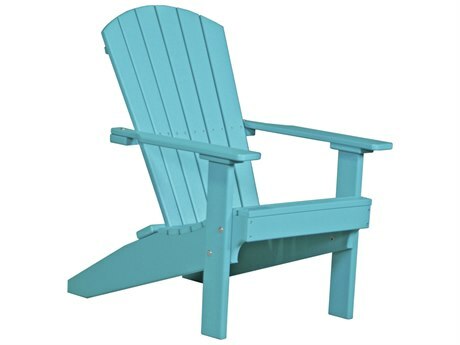 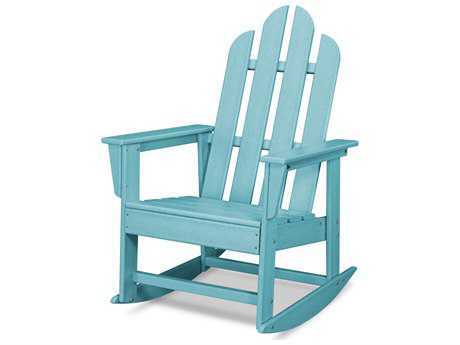 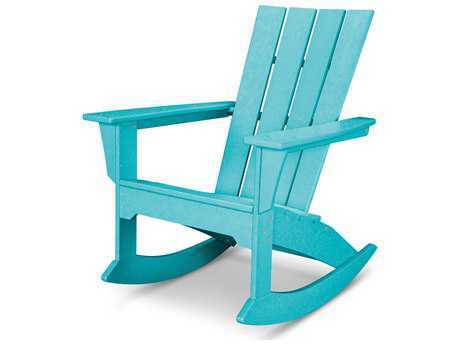 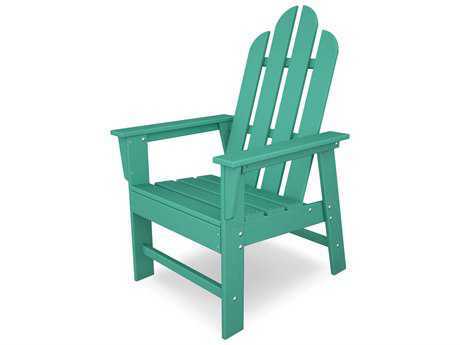 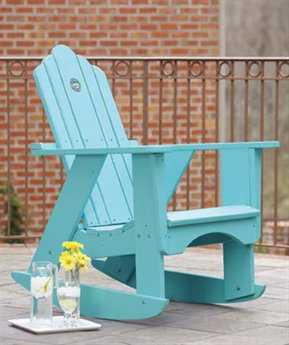 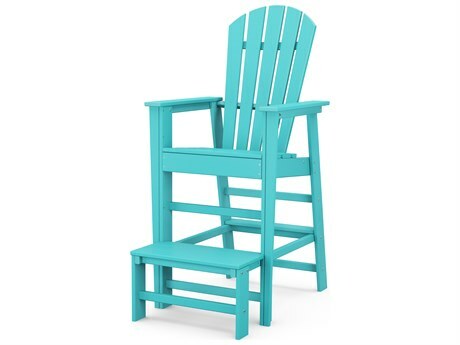 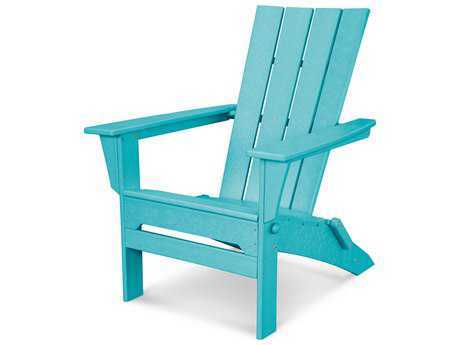 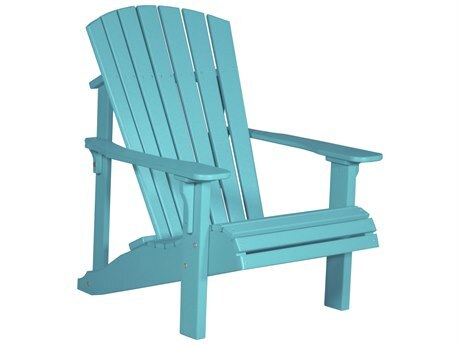 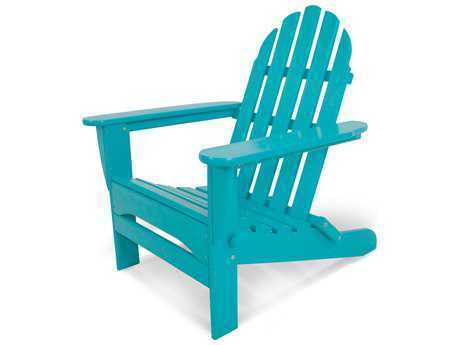 First designed in 1903 by Thomas Lee, the Adirondack chair is a remarkably classic furnishing that will bring instant laid-back, pastoral elegance to your pool deck or grassy lawn. 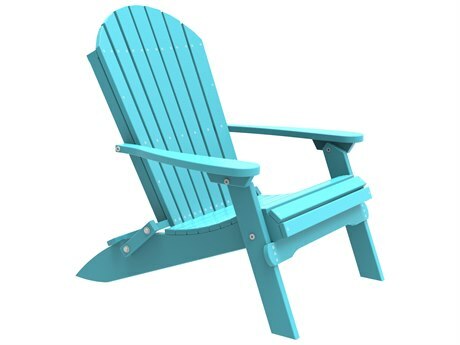 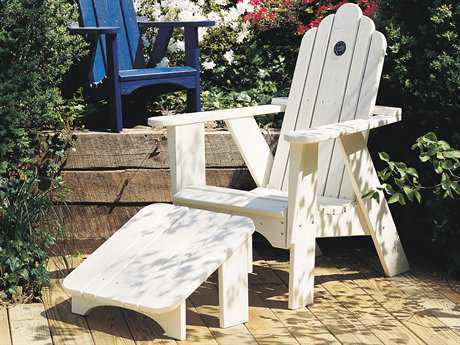 Engineered for supreme versatility, the original Adirondack chair was crafted from 11 flat, wooden boards and still serves as the prototype for variant furniture. 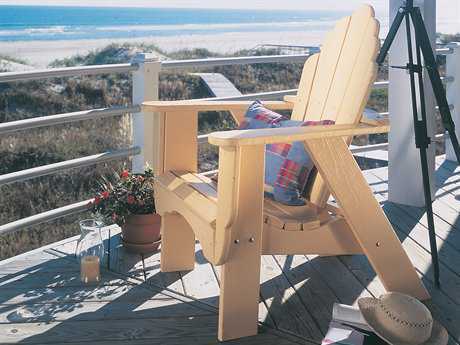 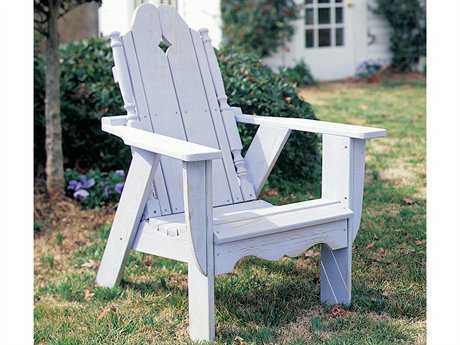 The original design for the cedar Adirondack chair pioneered by Thomas Lee has been adapted in numerous ways in the ensuing century, incorporating technological advances and a modern flourish to the timeless design. 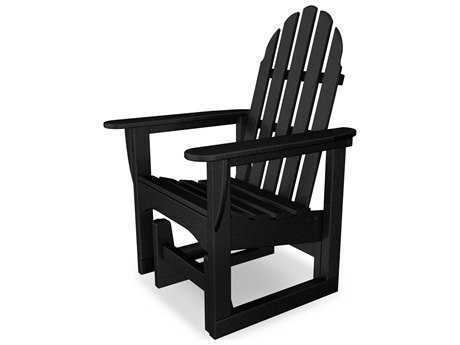 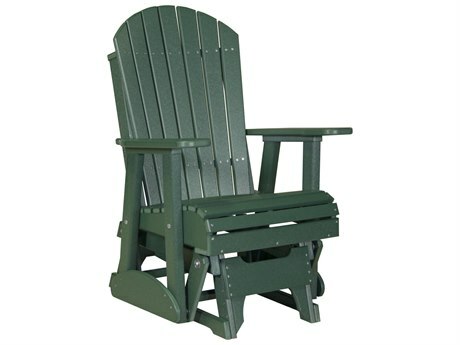 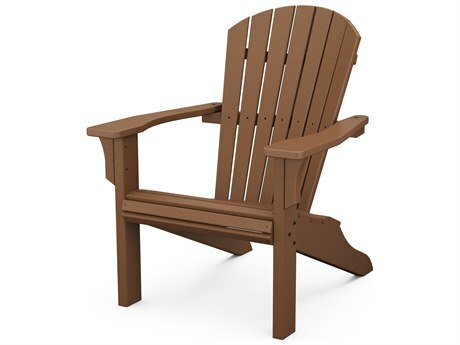 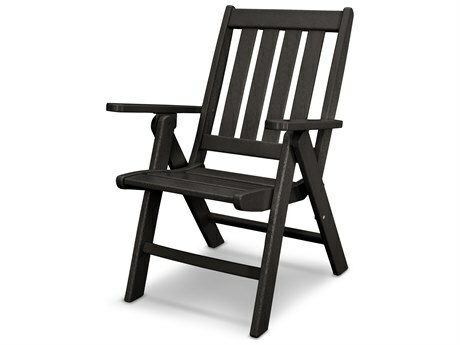 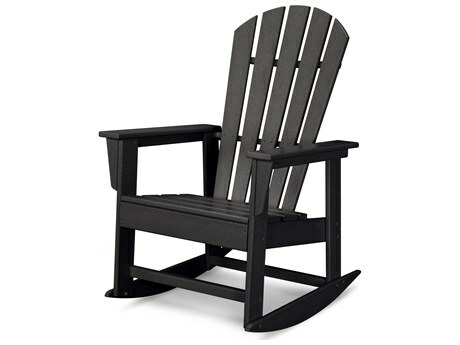 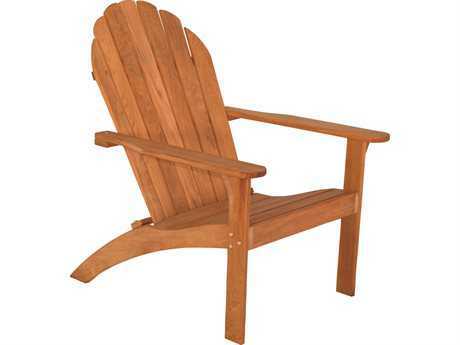 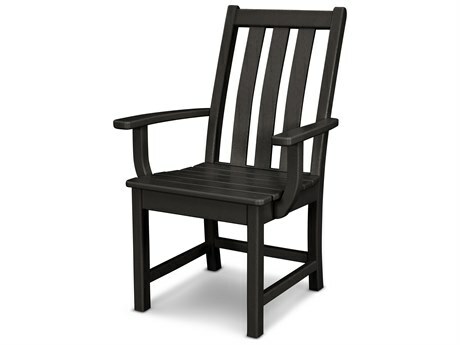 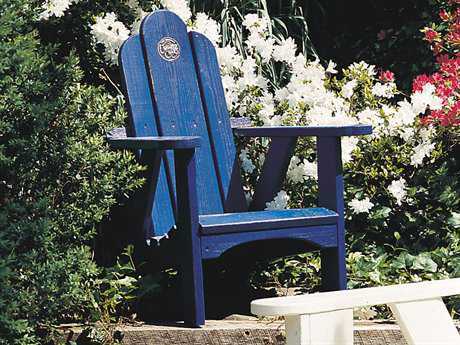 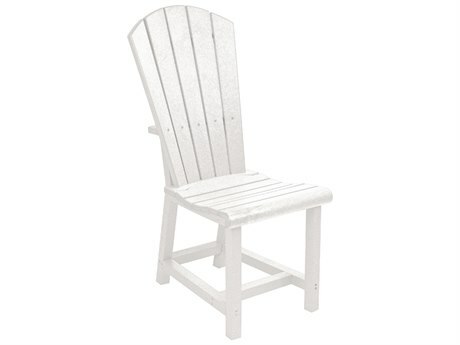 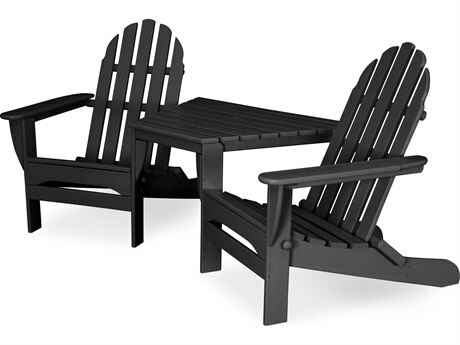 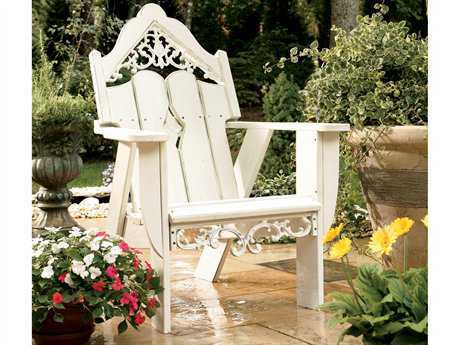 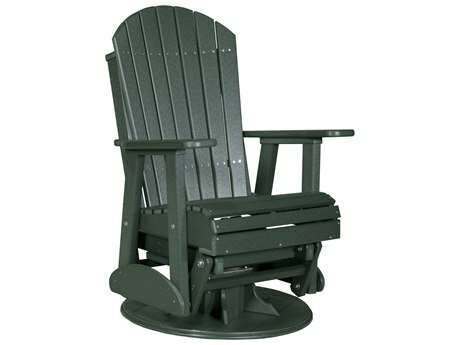 The classic, stand-style Adirondack option offers a rustic sophistication to any outdoor space, or you can upgrade your outdoor Adirondack chair with a deluxe rocker or glider model for statement comfort. Utilizing time-tested and proven construction methods and materials, PatioLiving offers Adirondack chair options that are eco-friendly and crafted from the finest materials. 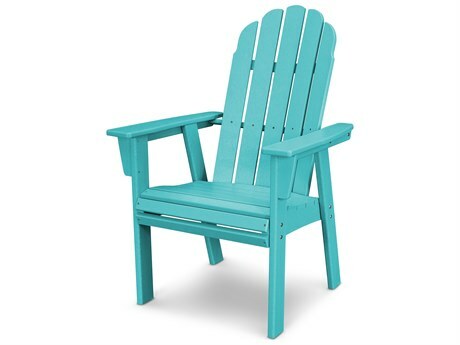 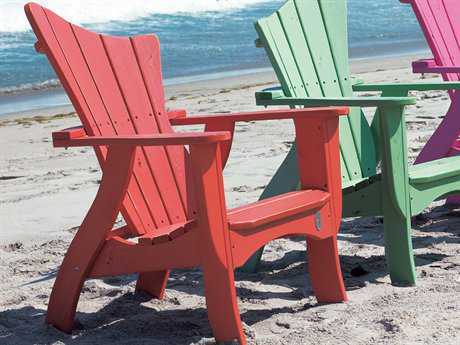 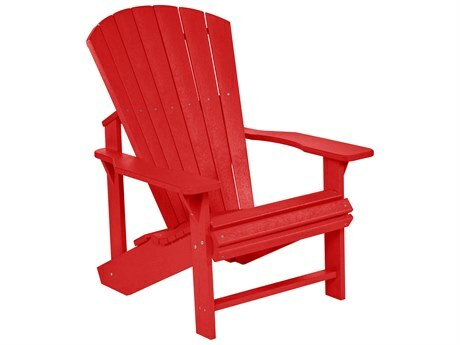 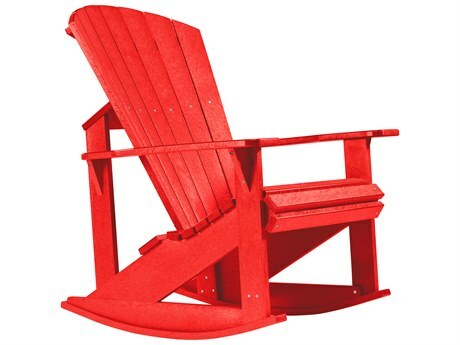 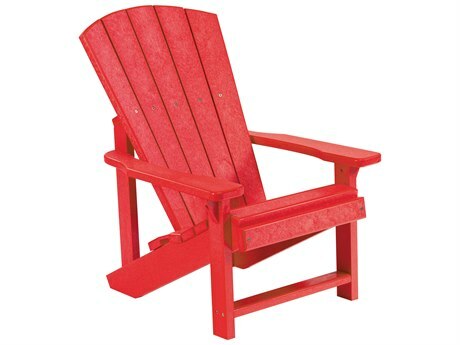 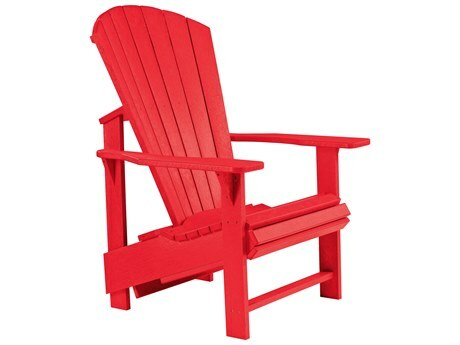 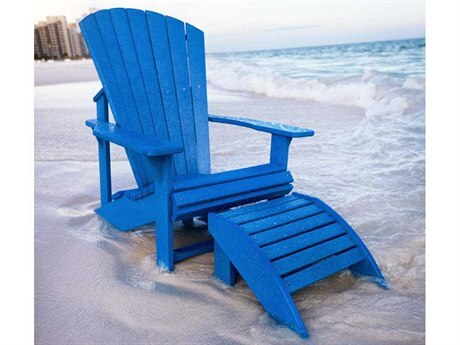 Some wooden outdoor Adirondack chairs are made from 90% recycled materials and plastic Adirondack chairs are made from premium polymer that is durable and weather resistant to the damaging effects of wind, rain, snow, and light. 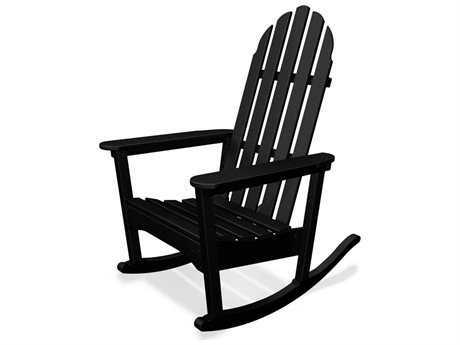 PatioLiving’s diverse inventory of outdoor Adirondack chairs is ideal in various commercial and residential settings for a statement-making comfort for any outdoor living space. 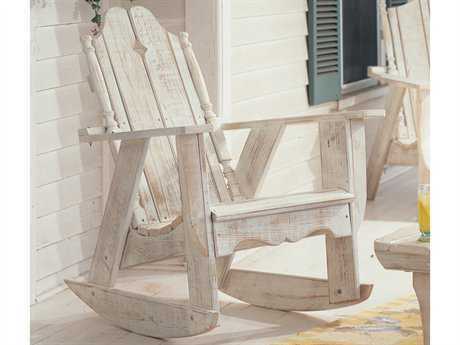 Deep contoured seating and a concave back make it impossible to resist the rustic appeal and relaxation of Adirondack chairs. 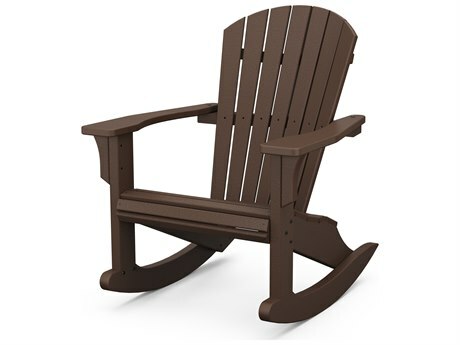 Styles range from classic to contemporary, with a variety of raked backs available with curving chair crests and decorative elements. 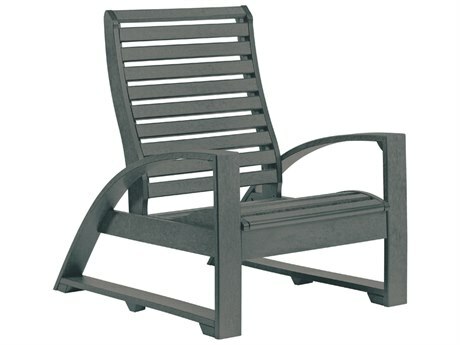 PatioLiving proudly offers a diverse mix of style options to complement any design aesthetic with models available in a spectrum of colors for casual decorative appeal. 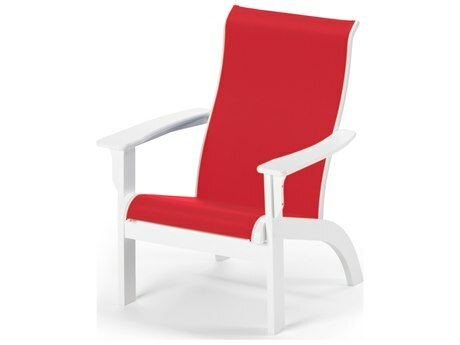 You can further personalize your chair with PatioLiving’s assortment of cushions in an array of vibrant patterned styles as well as more neutral hues. 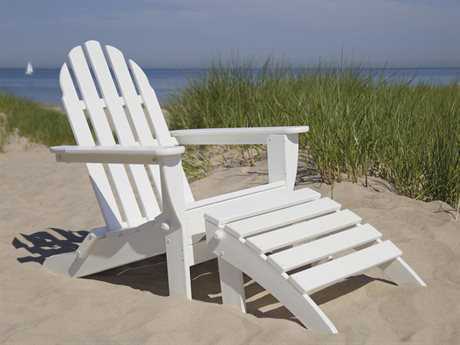 Check out our Maintenance Guide for more information!